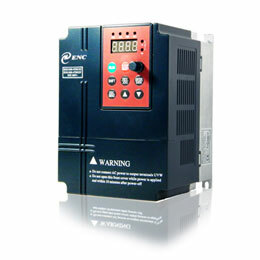 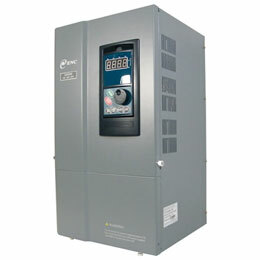 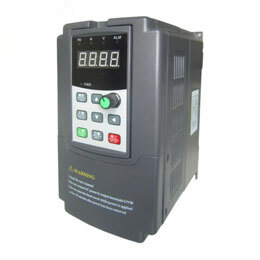 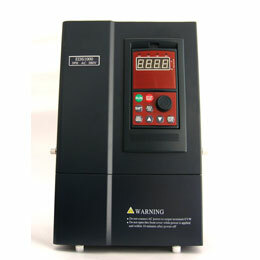 EDS1000 vector variable frequency drive is manufactured & launched according to global VFD market demands, adopt world-class advanced space voltage SPWM control technology, using high-performance power module and DSP chip, built-in current control loop to achieve high-precision closed-loop control mode, and stable voltage and frequency output for high accuracy requirements. 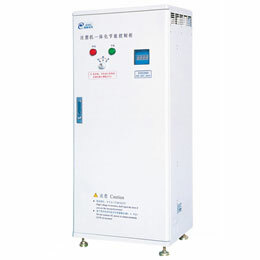 The new production technology and complete testing equipments to ensure the variable frequency drive running more stable & reliable in different applications for motor speed controls. 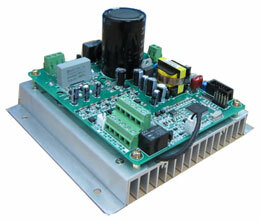 Keyboard support hot-swappable, and can store/copy 4 groups running parameters.